The Free Farming mode gives you a complete freedom in how you play. Set the parameters of your game and simply run the farm your way. With all machines and facilities available for purchase from the get-go, your goal is to build a global farming empire - with absolutely no hand-holding. This mode is designed to teach you the ins and outs of modern agriculture. 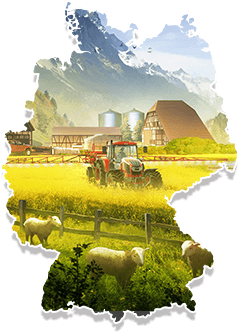 Thanks to detailed objectives and helpful tips, you will learn step by step how to use farming machines, harvest crops, produce green energy, and more. It’s a handy introduction to farming simulation that will make you more than ready to run a virtual farm on your own. Farming Challenges are realistic scenarios that let you face extreme situations, such as saving crops from fire or sustaining the farm despite a severe drought. 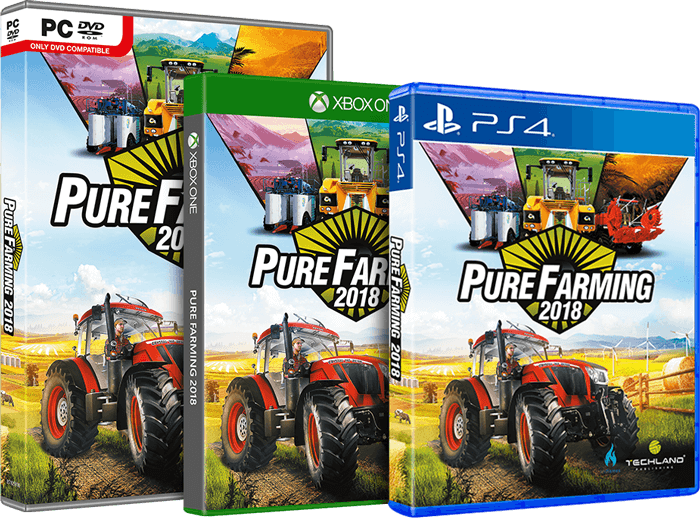 Each of these 20 challenges will put your farming skills to the test through sets of obligatory and optional tasks, while taking just an hour of your time. A bite-sized fun that’s perfect when you’re on a tight schedule.